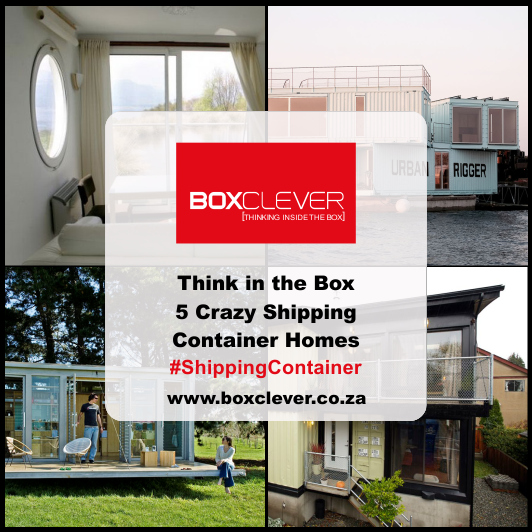 At Boxclever, we don’t believe a shipping container is just a simple box used to ship or store goods. 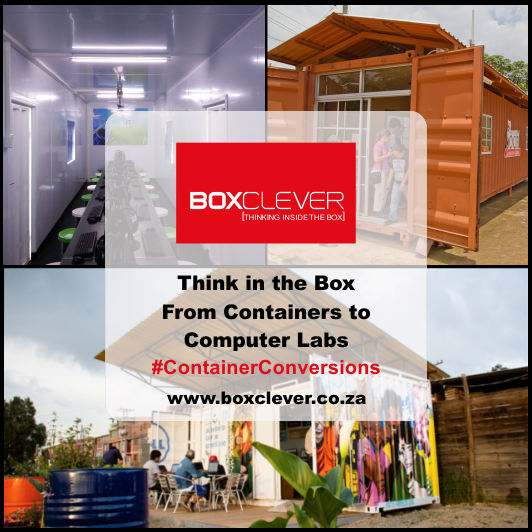 A shipping container is a building block for many clever and innovative ideas, and we aren’t the only ones who believe this! 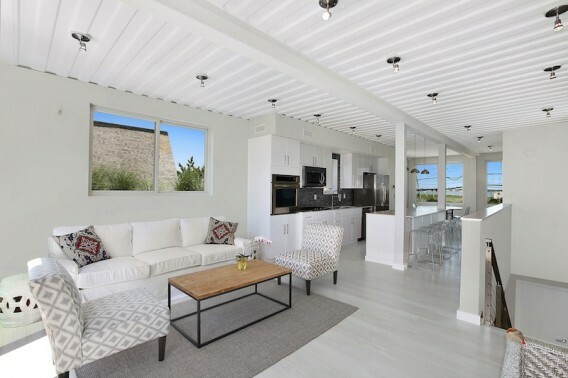 Let’s take a look at a beautiful Hamptons home called The Beach Box which was built using repurposed shipping containers…. This innovative container conversion was constructed using six containers and resulted in a beautiful double storey home in one of the wealthiest areas of New York. The interior walls were framed for a flat, smooth appearance and a polyurethane foam spray was used for insulation. Other clever features include energy efficient appliances and an energy saving water heater. The idea was to create a home that combined luxury and eco-sustainable qualities. The results – simply amazing! 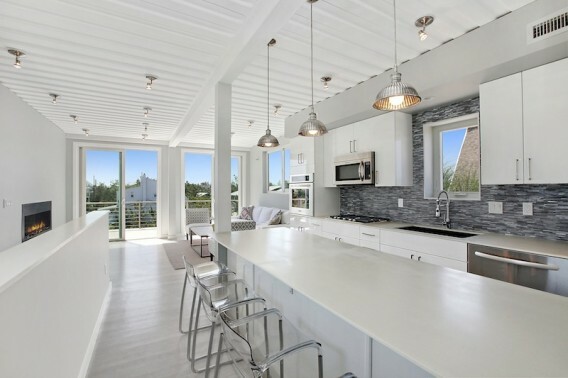 The Beach Box was tastefully furnished with renewable interior materials and the kitchen was complimented with counters made from 100% recycled fibre and bamboo-fibre. 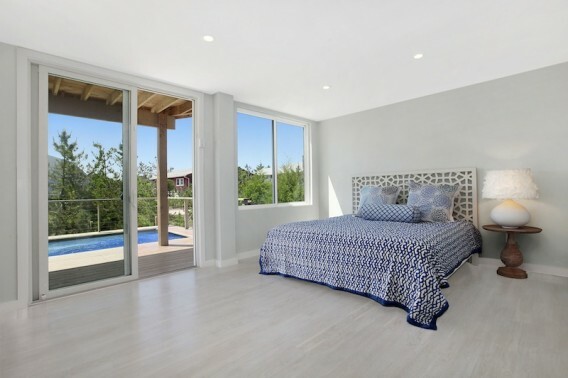 The beach vibe was achieved with cypress decking and white oak floors, sourced from well-managed forests with strict environmental guidelines. The upper storey level of this container home has a living room, kitchen, and dining room area whilst the ground level has four spacious bedrooms, some of which lead onto a beautiful deck and inviting pool. 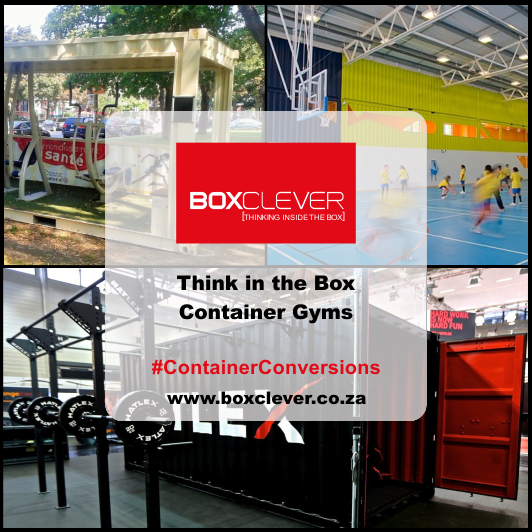 Boxclever is excited to see many businesses and private individuals realise their creative potential with re-purposed containers. 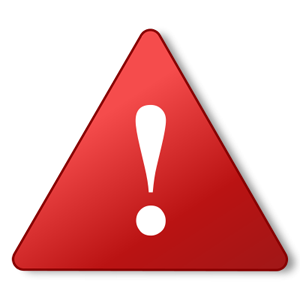 We have a range of containers available for sale or rental. 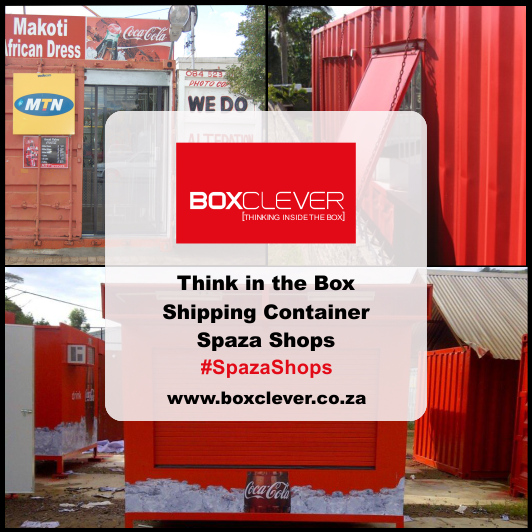 Contact us and we will provide a container solution for you.